Dr Libby Tudball is senior lecturer in education in the Faculty of Education at Monash University. She is Director of Undergraduate programs. She is the national President of the Social and Citizenship Education Association of Australia. 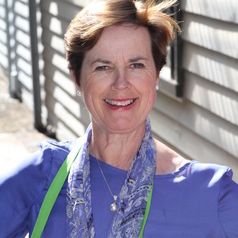 Libby's research interests and publications focus on teacher education, social and citizenship education, sustainability and internationalisation.